I made my way here from the CNN article. 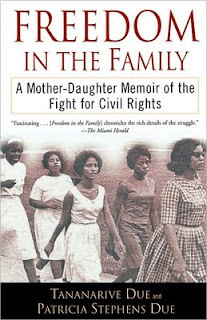 My interest in that article was piqued by the fact that I am in the middle of reading the book that you and your mother have written, "Freedom in the Family". I am so sorry to hear about your mothers current health fight. But I want both of you to know that, in writing your book, you have done a very valuable thing. I just read your story on CNN.com and my prayers are with your Mom and everyone that loves her. 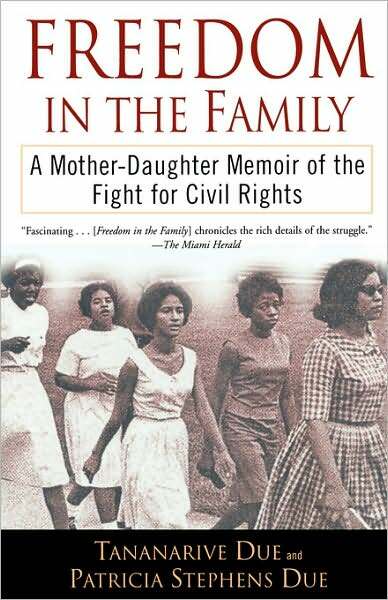 I was particularly saddened by the news of her illness because a signed copy of your book, Freedom in the Family, sits on my office shelf in prominent view each day. Your Mom's story will continue to be an inspiration for me.